Amazon is celebrating its Prime Day on July 16-17, and there are going to be some unbeatable deals for Prime account holders! If you don’t know what Prime Day is now, you will soon enough. Amazon takes a day to mark down millions – yes, millions – of products across their site to extend ridiculous savings on anything they can possibly think of to you, the customer. There’s no way anyone will be able to stay away from this level of savings! For those of you looking to redecorate, or just add to your existing style, here is a list of some Amazing Amazon Prime Day Home Decor Deals. With its durable construction that will last through the years and its timeless style that will continue to look good through the fads of many ages, this headboard is an absolute must. 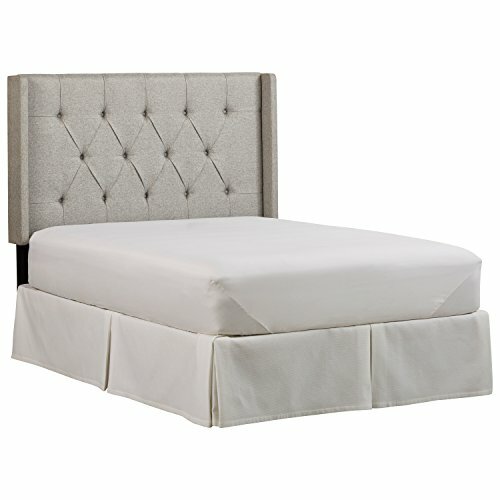 Herringbone fabric covers the length and width of the headboard with buttons that give it a beautiful texture. This headboard comes in three different colors (beige, gray, and navy) and has sizes that fit anything above a full mattress. It looks good, feels good, and will update the existing look of your bed and bedroom. Open up your Prime Day shopping with this lovely item! 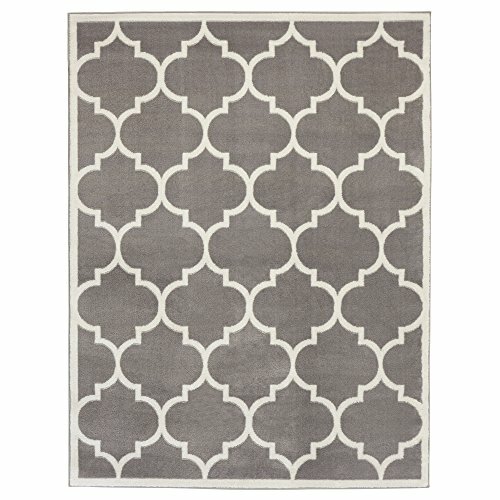 This chic Moroccan trellis style rug is great for any home because it matches a vast variety of styles. What makes it even better is that it comes in several different colors, so you can pick and choose which one is the best for you. This clock is great for the same reason as the rug; it’s a chameleon that can blend into lots of different kinds of decor. 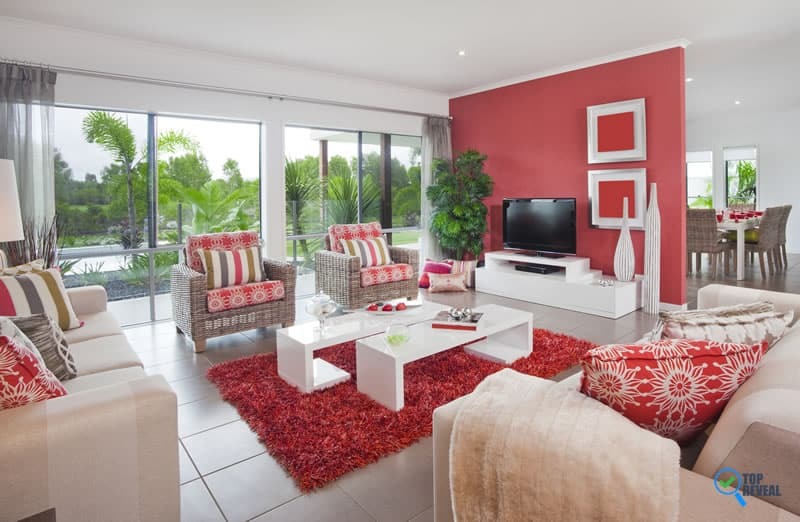 The retro style can belnd with classic pieces as easily as modern was and gives any room a finished, polished feel. It’s also small enough to fit into any room of the house, whether it’s the living room, kitchen, bathroom or bedroom. 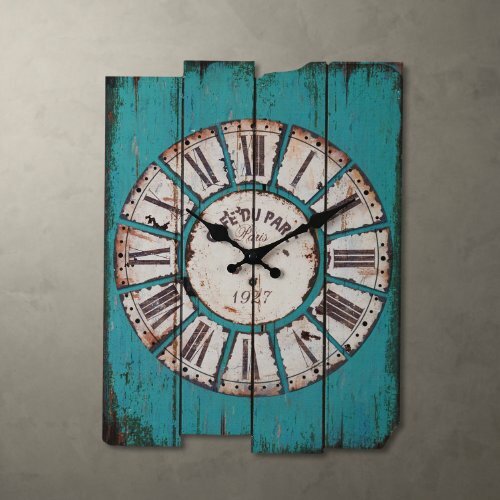 No matter what kind of space you are trying to spruce up, this clock is going to help you finish off the best look that you can come up with. If you are a fan of paintings with bold colors, then you will love this one. 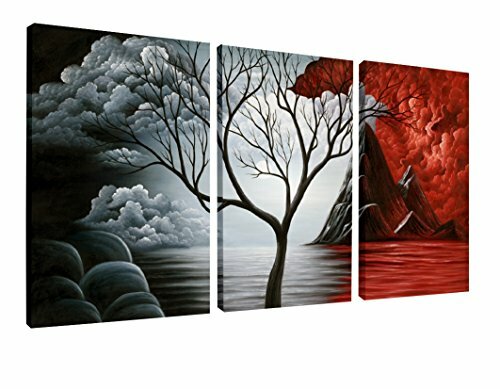 Red, white and black always go together, and this palette is no exception, blending together to form a breathtaking panoramic design that is sure to be the focal point of any room it’s in. The painting is small enough to fit anywhere in your house, but trust me, wherever it is it will grab everyone’s attention and admiration. 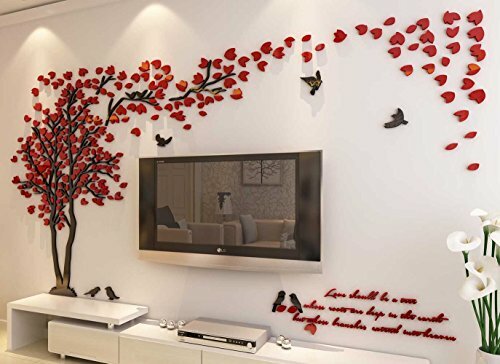 Everyone can appreciate this level of artistry and you will love how it accessorizes your room. It’s hard to decorate corners; that’s just the plain truth. Left alone, they can create an unfinished feel to a room that is otherwise perfect. Yet there is so much potential for the space. This clever contraption is decorative, creative, and takes full advantage of a space you wouldn’t know what do with otherwise. The little shelves offer endless opportunities to display whatever is important to you. Stack candles, show off your kids’ pictures or even display exotic artifacts from your last trip. You’ll be able to create the kind of polish you were looking for with this product in the corner of your room. 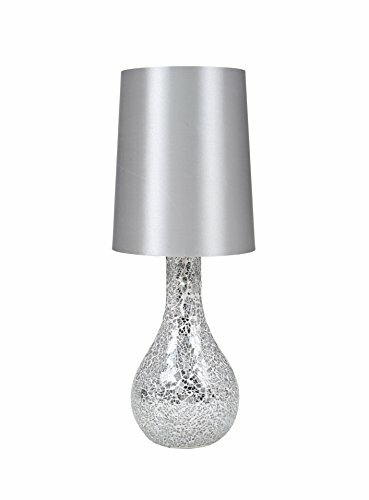 This sparkly lamp is for the diva in you and blends surprisingly well in most spaces. This glittery addition will make you feel like the goddess you are and really brighten any space you place it in without having to turn on the light. It looks great, brightens up your day, and has all the style that you were looking for. 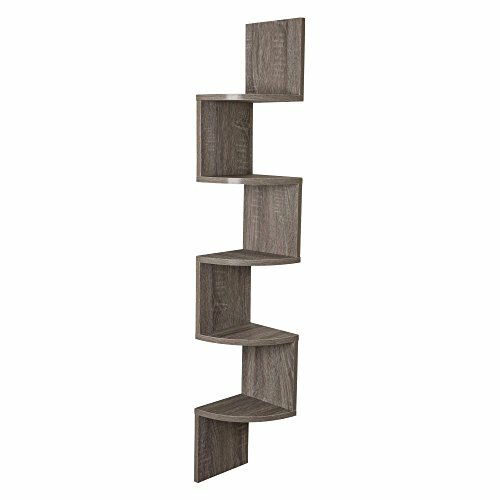 Now, for those of you who have chosen a rustic theme, these wall mounted shelves are ideal. They can serve multiple purposes since you can put anything you want on them, whether you need a towel organizer in the bathroom or want to display simple decorative items. 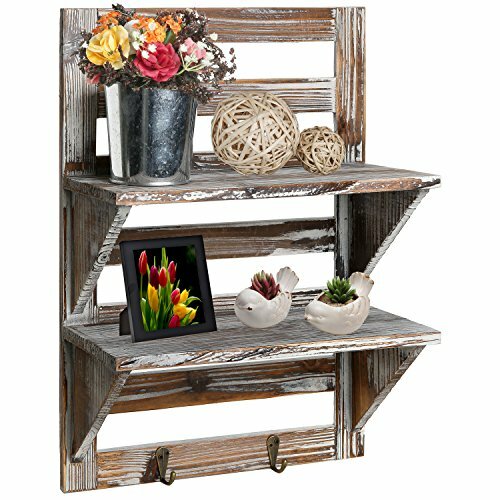 We personally love the rustic theme for any room and this item is going to give you a great space that fits the feel of the rest of the room. Mason jars. I’m sure that’s all I needed to say to grab your attention. These simple jars have become the single most popular DIY tool, and for good reason; they’re adorable! 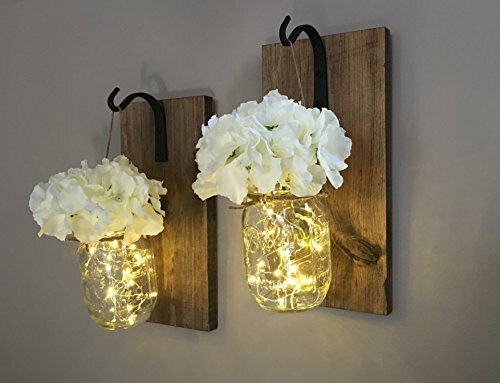 These fairy light sconces are no different, are a must have for indoor or even outdoor decor. You can use them as mood lighting in your living room or as a reading light by your bed (one that won’t wake your spouse). 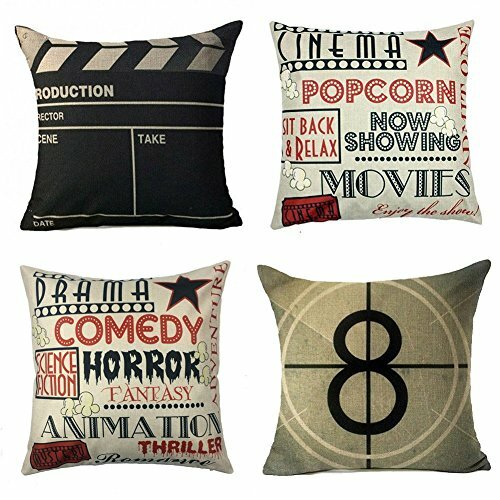 Movie lovers will go crazy over these themed decorative pillows. If you know a serious movie buff, this would make theperfect and most unique gift for them and their couch. Fun and trendy, the phrases can inspire even non-movie lovers and give any couch a smart, fresh look. Oh, and they’re pretty comfy too. Take wall murals to a whole new level by making them 3D! This is the perfect gift for any young couple just starting out or anyone who loves thibgs that are different and unique. It’s also the perfect size; being able to fit in the living room or bedroom, but still big enough that you won’t miss it for any reason. This sweet decoration will always be a good reminder of the love two special people share. Vases are a staple for any home, but you don’t necessarily need the glass ones that you see everywhere. 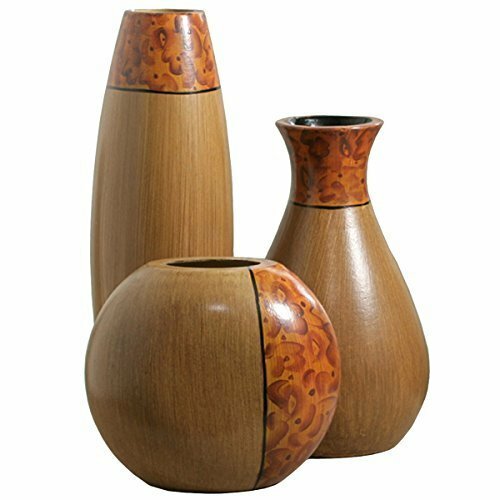 These wooden vases are extremely unique in their design, making them perfect for any home decor, or for a very special gift. They can be used to hold flowers, greenery, or even oragami. Whether there is something in them or not, vases clean up whatever aeshetic it is you are going for with a little bit of a wealthier look. If you’re new to Amazon Prime or thinking of joining, now is the perfect time. Prime Day is the day Amazon gives back to it’s members with unbelievable savings on just about everything on their site. There are even several ways to join in on a Prime membership just for the day if you are tricky enough! Need a new TV? Don’t worry, you’ll find one for a great price on Prime Day. And trust me, it won’t be an inferior brand either. Same products, same manufacturers. Last year, Amazon was selling a 55″ Samsung for a fraction of the price. Seriously. From electronics to groceries and digital content, Prime members will find incredible savings throughout the event in addition to everything they already know and love about Prime. Oh, and for those who own an Alexa device, the savings will be even better, as this year Amazon will have Alexa-exclusive discounts. Just order through your Echo, Echo Dot, Echo Show or Echo Tap and cash in on savings other members won’t find! No matter what kind of home decor you need, you will be able to find it on Amazon’s Prime Day. This list is just a taste of all the amazing things you that can potentially be yours at such affordable prices! This is definitely a day you won’t want to miss out on, so mark your calendars now!